Springtime has always been one of my favorite times of the year. There are sooooo many things to love about spring. Windows flung wide-open. Birds chirping. Flowers in bloom. But perhaps the best thing about springtime is that even MOREso than January with it’s New Year’s resolutions (that rarely stick), springtime makes me feel: rejuvenated, revived, renewed. She= foodie + talented writer. Myself = Lu-vah of all things edible + photographer. Together (we’re hoping) the equation = 1 smashing cookbook! So in honor of ALL this FAb-U-LOUS-NESS that spring has sprung forth, I’m giving one of YOU lucky-duckies a gift. 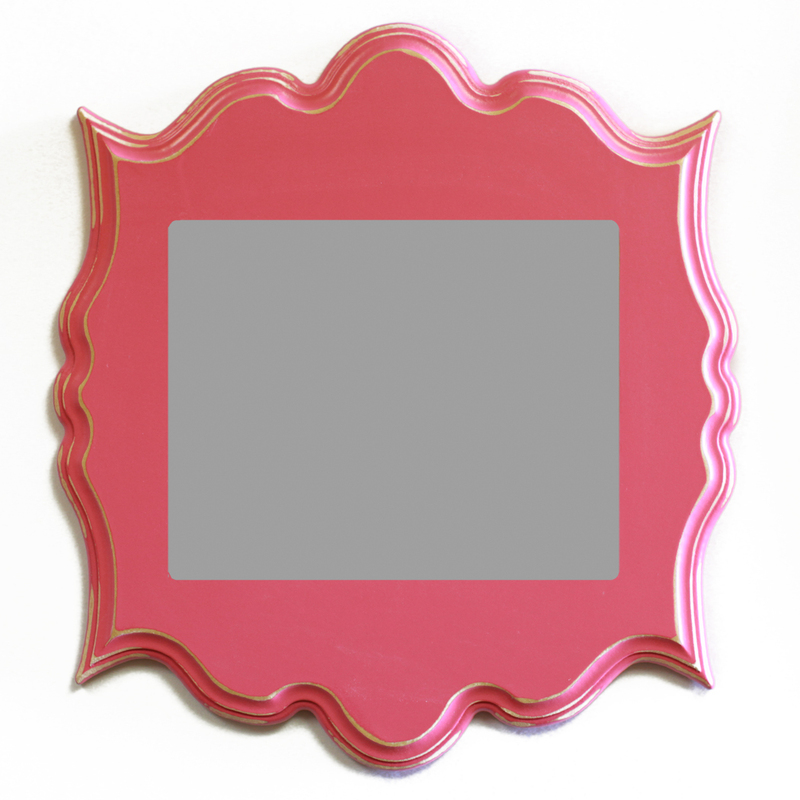 A 5×7 frame from ORGANIC BLOOM. Their frames are sheer delight. AND the winner gets to pick the color. So how do you get a chance at one of these blooms for FREE? Just go to my Ashley Miller Photography facebook page, like it, and post or message me the words: Organic Bloom. The contest will be running from now through the Month of May. One winner will be selected at random on May 31st and announced June 1st via facebook. BTW, go see my friends blog. It’s good. Really great reading. The Star-Crossed Blogger. EEEEEKKKKK! I could NOT be more excited about these new products. NEW PrEss BooKs – Puuuurrrfect for your family, kiddo, or senior sessions! De-lightful Customized CD cases – Customized casing for your session on CD or DVD! Session Info Cards – A.M. Photography will now send you a session card with ALL products available & their pricing on it. Details of your session included! Pictures of the products will be posted as soon as they’re ready! Ordering photos just got a whole lot easier…. It’s official. 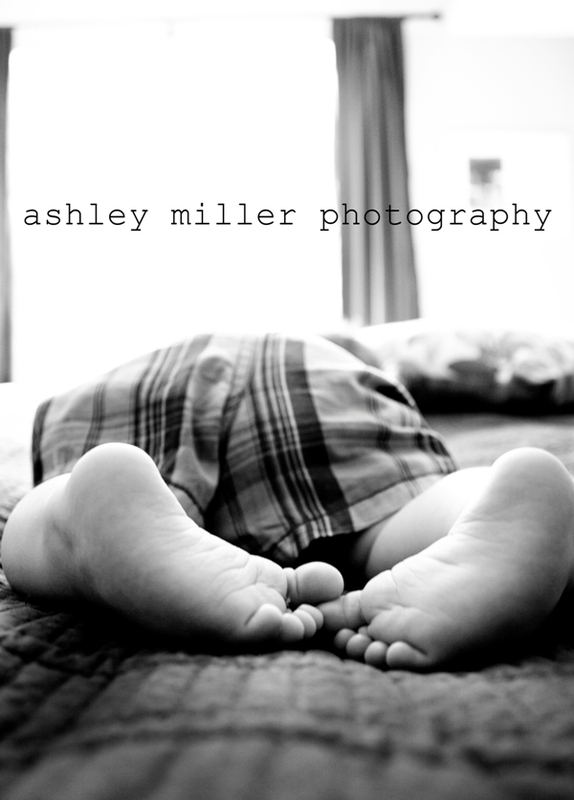 Ashley Miller Photography is a Pictage member. Ordering your photos just got a whole lot easier. View, click, order, run to door, and open beautifully wrapped prints! Enjoy viewing your pictures online, and allowing others too (whomever YOU choose) to order online as well. Take FULL advantage of the 2 for 1 print offers for your session. Yes, that’s right. You pay for 1 print and you get 2! There are tons of options to choose from. And for all my brides out there, there is NO work for you to do. That’s right. No more taking names and orders and stressing out over delivering those photos after the honeymoon. Let’s face it. That’s the LAST thing you want to do! So, what are you waiting for? Book your spring & summer session today. Spots are filling up fast. Ahhhhhh, new year always brings new things and it’s no exception here. I here, at Ashley Miller Photography, am so excited to start working with Pictage in 2010 – a cutting edge developer that specializes in making the photo investment process easy-peasy! That’s right, it’s a cinch. You and anyone else you’d like will be able to view your proofs and order them from the convenience of any computer or ipod touch (if you were lucky enough to score one for Christmas). The prints will be beautifully wrapped and shipped directly to your doorstep. And what’s more? You’ll get wayyyyyyyy more bang for your buck. Take for example, the 2 for 1 promotion. Yes, that’s right. 2 for 1!!!!! You purchase a print and get 2 of that size. How often does that happen in the photo industry these days? But smooth talk and affordable prints are not the only reasons that I’ve chosen to work with them. Pictage offers exceptional quality products for portrait and wedding photography. Their albums are amazing and there are so many options to choose from. Oh, and did I mention I’m doing weddings now? I’m already booked for May, and there are only a couple of spots open for the rest of the summer and fall, so call to book your spot today! I can’t wait for YOU to experience how fun and stress free it can be to have your pictures taken! NEW YEAR = NEW PRODUCTS!!!! I canNOT wait to let you in on the changes coming in 2010! More products, wedding packages, easier ordering and wonderful customer service. I’m teaming up with a great developer. Have I mentioned how EXCITED I am??!!!!!! Holiday Greeting Cards are HERE!!!!! Oh, the holidays are upon us. It’s my MOST favorite time of year. This year, it’s extra special because I just scored some fabulous templates from a fab photographer/designer out west, and lucky YOU, YOU can have them for your greeting cards. They’re up-to-date and modern without being too over the top. Best of all, you won’t have to send out the same boring greeting cards that everyone else is sending out, and they’re sooooo economical! 5×7 2-sided flat card – These are cards are printed on hi-quality press paper (not your standard photo paper) front and back. You choose a template, and your images, and voila – you have your cards. Order in quantities of 25. Price: 25-99 $1.75/ea. or 100+ $1.50/ea. 5×7 1-sided flat card – These cards are printed on hi-quality photo paper on one side. You pick the front of a template that you love along with your image (s) and you’ll have a stunning cards at a VERY affordable price. Price: 25-99 $1.25/ea. or 100+ $1.15/ea. To place an order or for any questions just contact me at ashley@ashleymiller-photography.com.